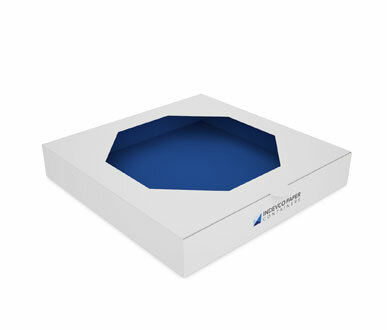 Designed to deliver fresh pastry goods, our cake boxes can be produced with or without a PE window patch with high resolution printing. 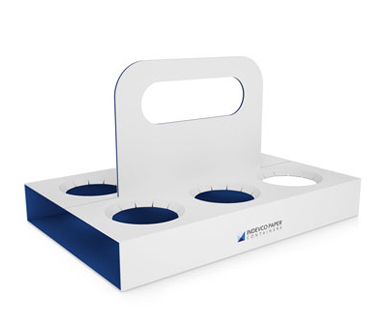 Designed for the delivery of fresh pastry goods, and assuring optimum protection during transportation from the bakery to the consumer, these cake boxes consist of a tray and a lid. 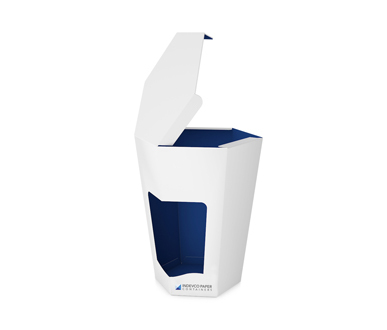 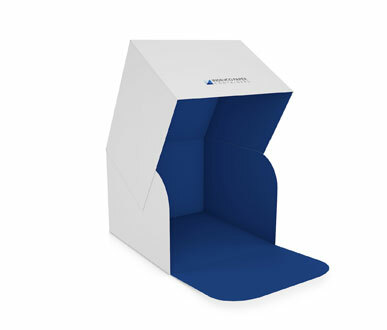 A flap can be added upon requirement for dust protection and other customizations are available regarding shape and size. 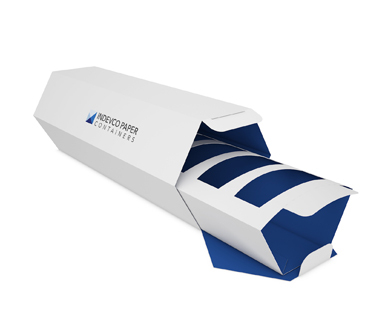 Our pastry packaging is focused on being easy to stack and quick to assemble, and is made from 100% food-safe recyclable paper. 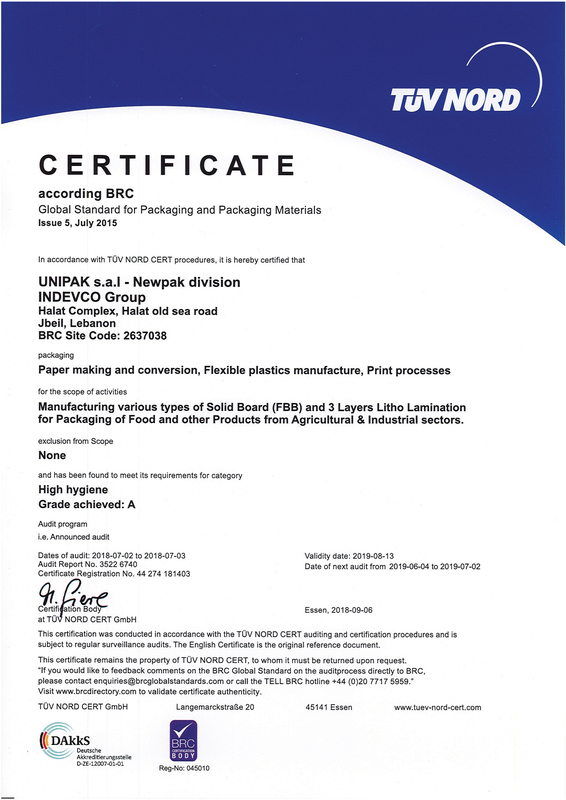 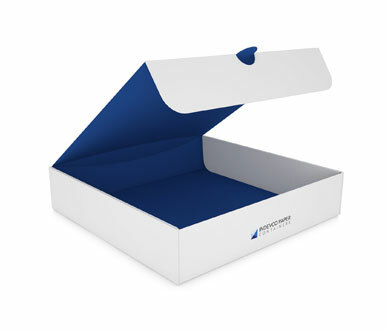 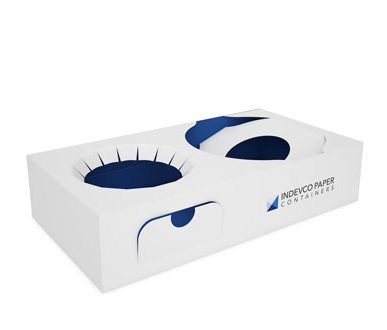 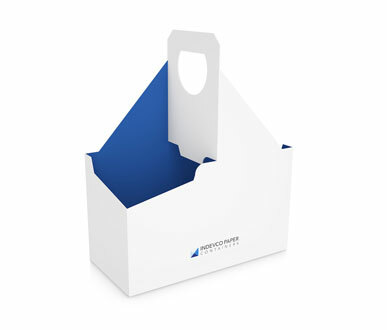 Available in either corrugated or solid board, the boxes are sturdy enough for delivery and can be produced with or without a PE window patch, with either a one- or two-piece structure, and with advanced printing techniques.